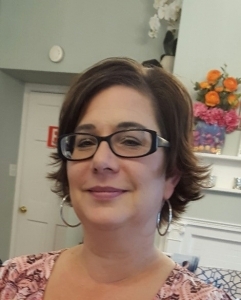 Hi, I’m Sandra Lee and I am originally from the Mid-Shore area of Maryland, growing up in Talbot County. The daughter of a waterman, being on the water is my favorite place to be, whether fishing, crabbing or just hanging out with family and friends. I have s one daughter, Kelly, and two grandchildren, Brianna and Lucas. When I’m not working, you can find me playing in my garden.